Does Red Bull contain alcohol? 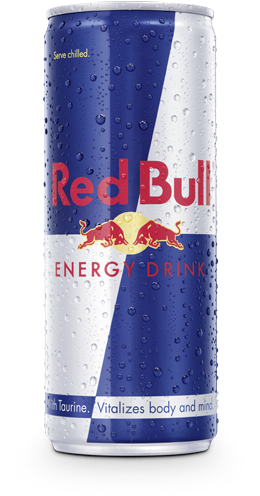 Red Bull Energy Drink is a non-alcoholic beverage. There is no indication that Red Bull Energy Drink has any specific effect (negative or positive) related to alcohol consumption. This was confirmed by leading global authorities like the European Food Safety Authority (EFSA), which concluded in 2015 that it is unlikely that caffeine interacts adversely with other typical constituents of energy drinks or with alcohol.